If you're trying to stick to a budget but still want a half-decent smartphone for watching videos, playing games, replying to emails and – of course – remaining connected with your friends and family, then the Xiaomi Redmi 3 pretty much blows away all the competition in this price bracket. The Redmi 3 is not a bad phone but that doesn't necessarily mean its great either. Sadly there are other Xiaomi phones that have more grunt and either offer more or are cheaper. If you don't have any other choice though, the Redmi 3 won't disappoint. 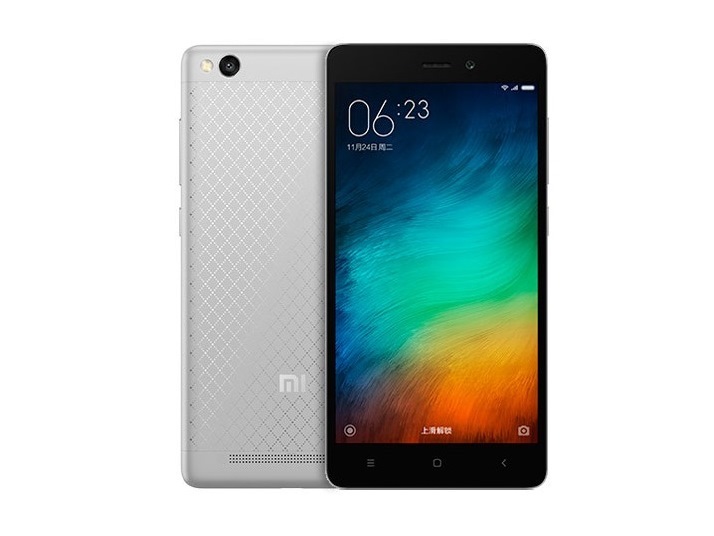 The Xiaomi Redmi 3 is a very decent budget Android phone, but it isn't intended for a UK audience and doesn't come with Google Play installed out of the box, so we wouldn't recommend it for those not familiar with Android. It has a plasticky but decent build, with good performance for the money. There are phones you need to compare with others and weigh the pros and cons. And there are phones you know you can get right away with no second thoughts to follow. The Xiaomi Redmi 3 is of the latter kind, and if you've followed our review so far, you probably know it already. Qualcomm Adreno 405: » További információt talál a Grafikus Adapterek Összehasonlításában és a kapcsolódó Benchmarkokban. 616 MSM8939v2: » További információt talál a Mobil Processzorok Összehasonlításában.